New York: A New York county which declared a state of emergency over a measles outbreak is on the "right path" after administering hundreds of vaccinations in two days, the chief of the US district said on Friday. Under the emergency, Rockland County banned non-vaccinated minors from public places in a bid to prevent the once-eliminated disease from spreading. Planned for 30 days from midnight Wednesday, the emergency comes during a US surge in measles cases, linked to an anti-vaccination movement. "We have already seen over 500 (new vaccinations) in the last couple of days," Rockland County Executive Ed Day said on CNBC TV. "People simply understand now that we are serious about this," added Day, whose district is 40 kilometres north of downtown New York. "We believe we are on a right path now to get at least a 93 per cent immunization rate with the first shot," close to the level considered necessary to end the outbreak. Although measles was declared officially eliminated from the United States in 2000, outbreaks have occurred in five states this year, according to the Centers for Disease Control and Prevention (CDC). The outbreaks are linked to travellers who brought the illness back from other countries, and the majority of people who got measles were unvaccinated, the CDC said. The World Health Organisation has warned that the growing anti-vaccine movement in richer nations constitutes a top-10 global health threat. The phenomenon has adherents in several Western nations, including Britain and France, but is particularly high profile in the US. Between January 1 and March 21, there were 314 cases of measles in the United States, the CDC said. Rockland County, with a population of more than 300,000, had registered 157 cases as of Friday. 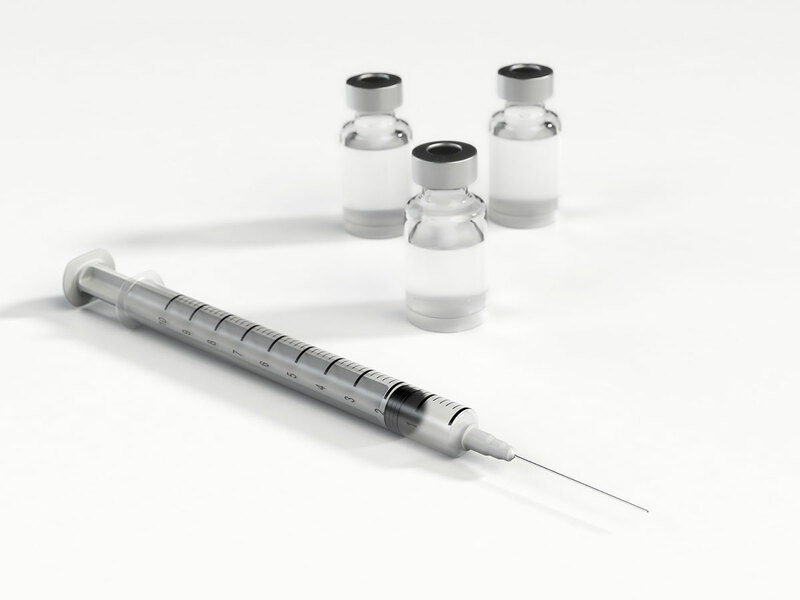 Despite major vaccination campaigns since the outbreak began in October, around 27 per cent of minors aged one to 18 in the county remained unvaccinated, Day said earlier in the week. The worst affected neighborhoods are those with a high ultra-Orthodox Jewish population, where many oppose vaccines on religious grounds. Many vaccines are theoretically mandatory for children to attend school in the United States. But 47 out of 50 states allow exemptions on religious, moral, or personal grounds. Washington state, in the country's northwest, in January declared a state of emergency over an outbreak of measles, an airborne infection causing fever, coughing and rashes that can be deadly in rare cases. Day on Friday called for a tightening of the school vaccination legislation and said a draft law to that effect was being discussed at the state level.